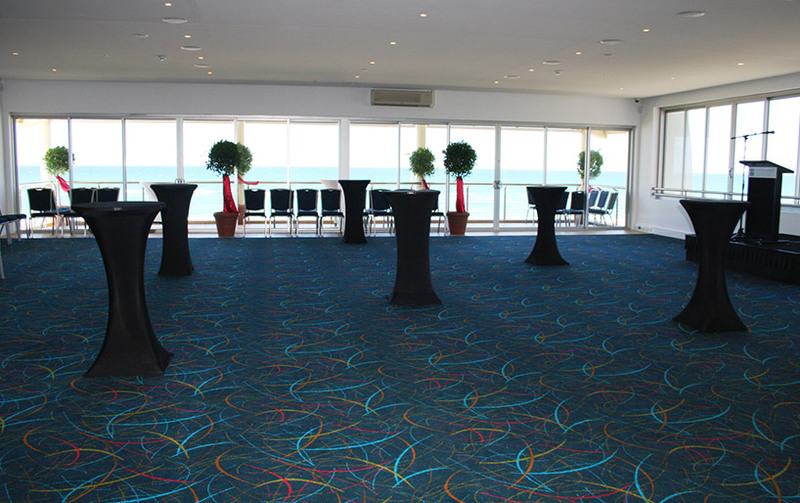 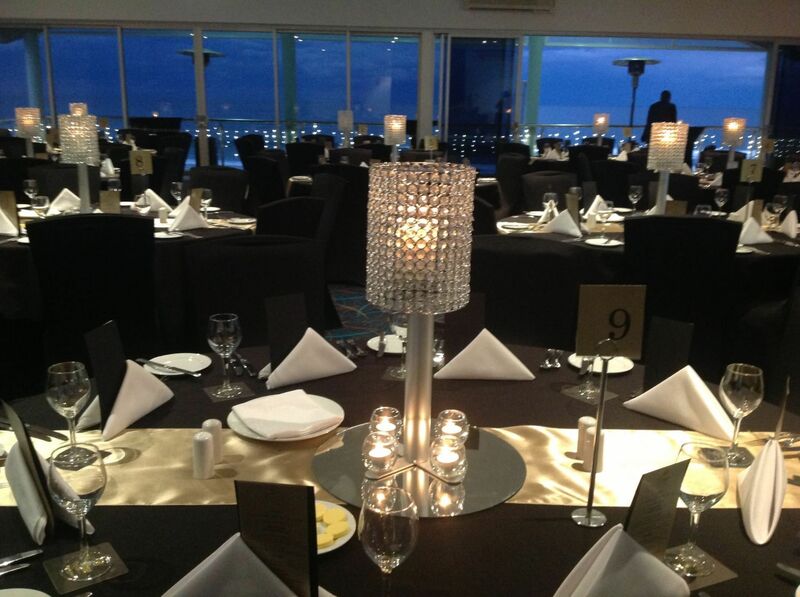 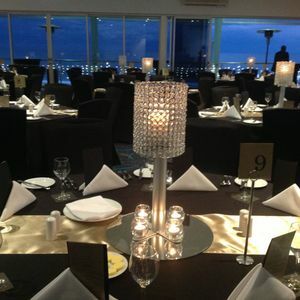 Your staff, colleagues, clients & customers will feel on top of the world after an event here in the Ocean View room. 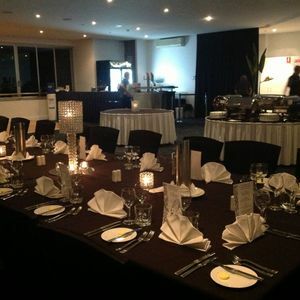 Suitable for conferences, team building, small or large gatherings to discuss the month or year ahead or trade shows with menus & room plans to suit. 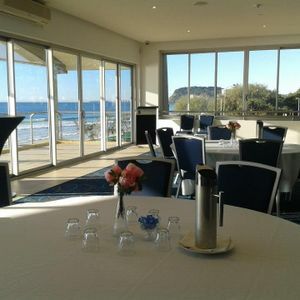 Contact our Events office to discuss how we can assist your business in getting the most out of a day or night away from the office! 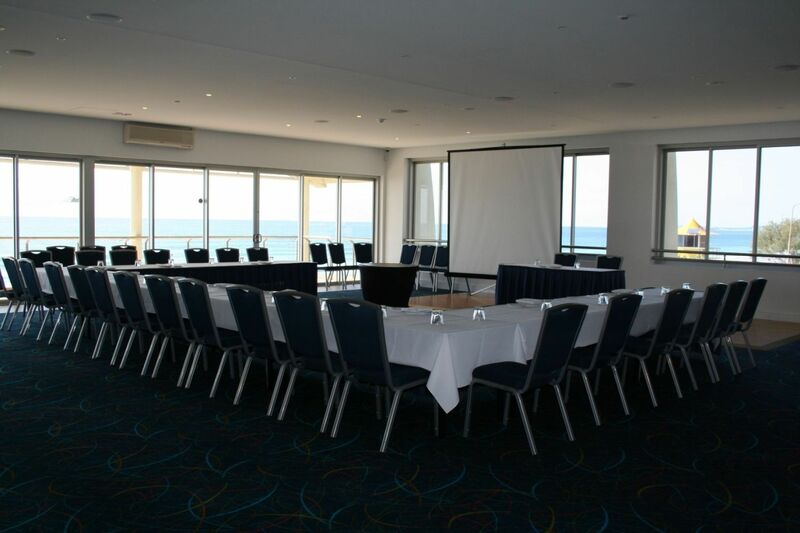 Click here for a printable brochure to discuss with your team! 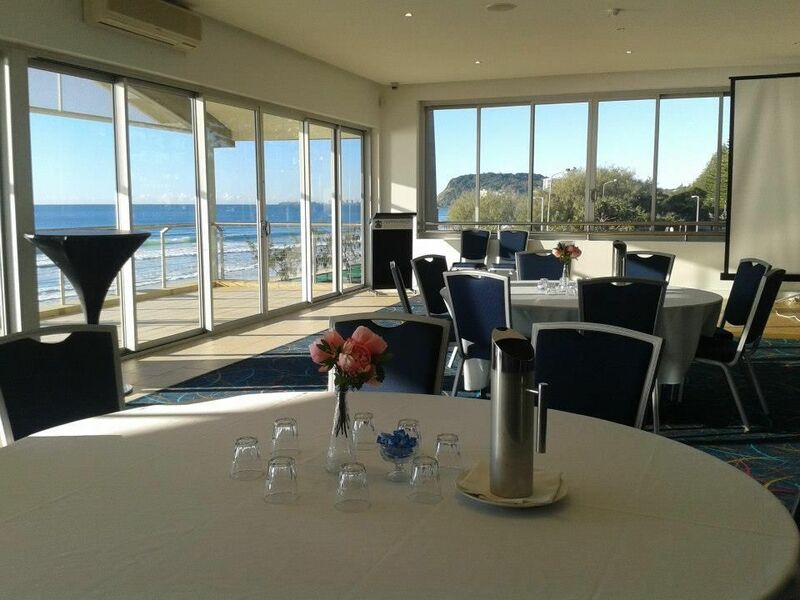 The Ocean View room is available for hire from 7am until late 7 days. 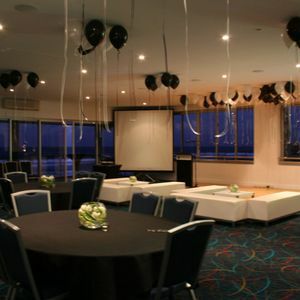 Depending on your requirements, please contact our events department for a guide to the cost of your event. 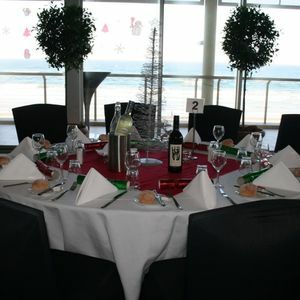 Call 07 55 765 403 or email events@surfclubaustralia.com. 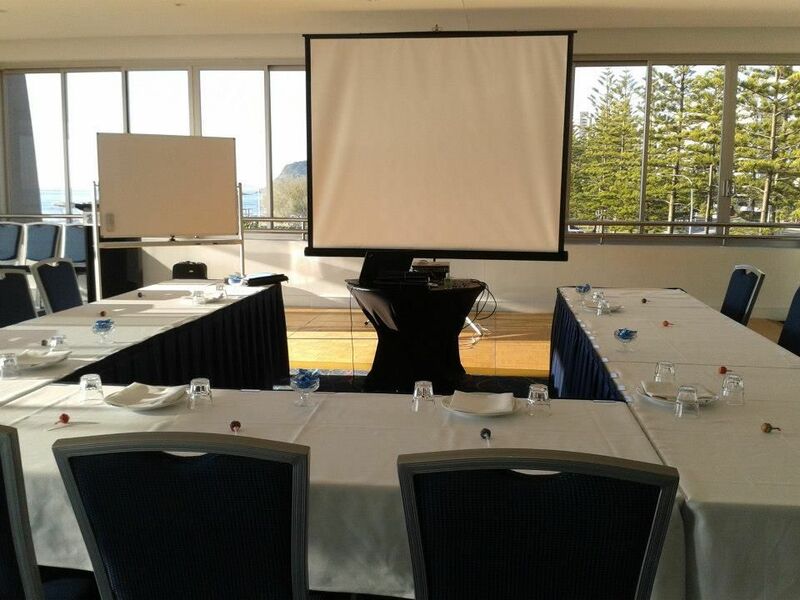 The Ocean View Room has complete privacy and a large private balcony with extensive views of the beach, Miami headland and Coolangatta off in the distance. 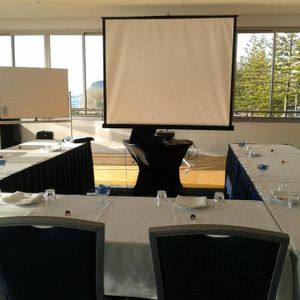 Accessible by elevator or stairs, the room includes a large dance floor, fully equipped bar, MP3/iPod connectivity, TV & whiteboard for your function or meeting. 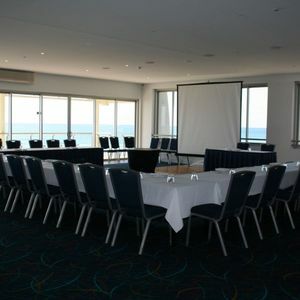 All other AV can be arranged. 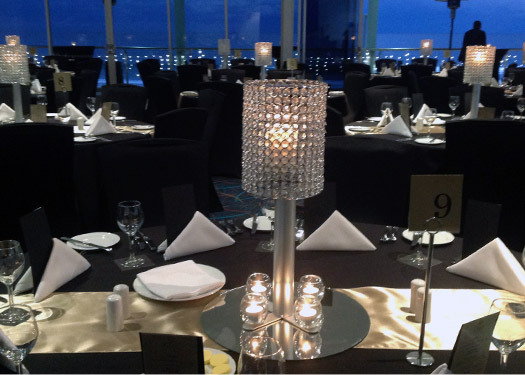 There are a number of options available to your group from cocktail menus to buffet menus, morning & afternoon tea catering, to casual dining in our restaurant so please call or email to outline your requirements so we can quote you accordingly. 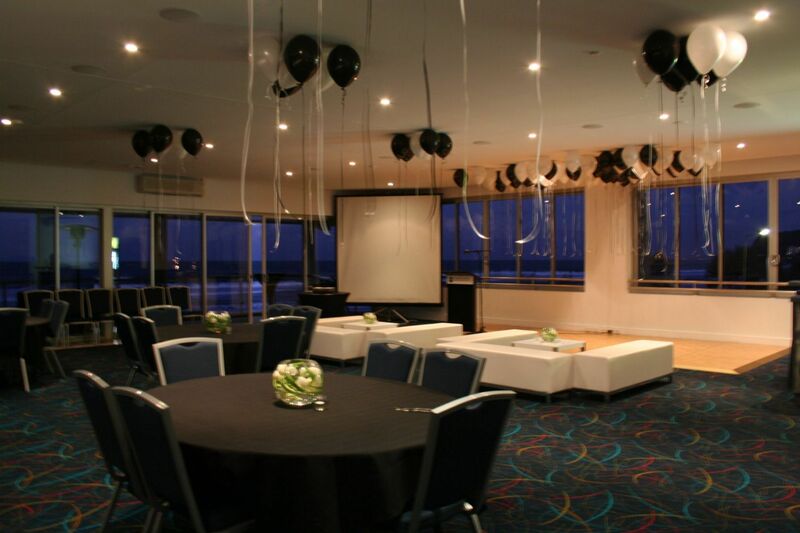 Enjoy a hassle free approach to taking your team off site by allowing our professional events staff to take care of your requirements. 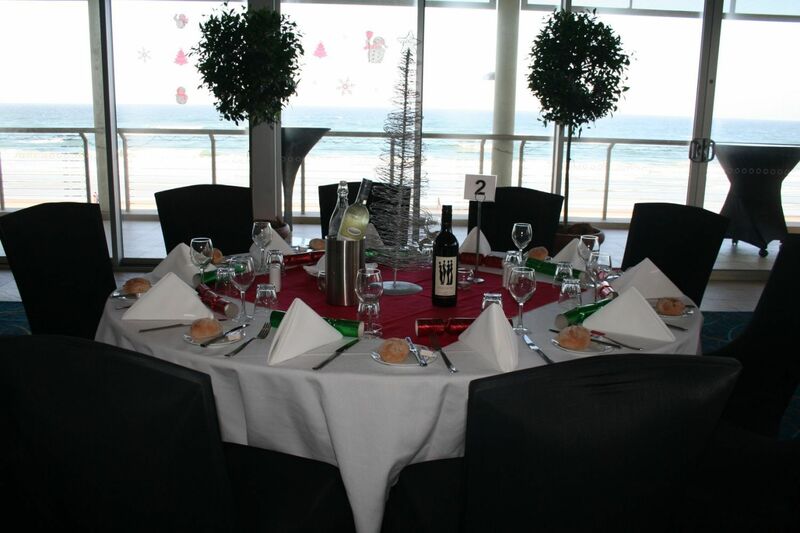 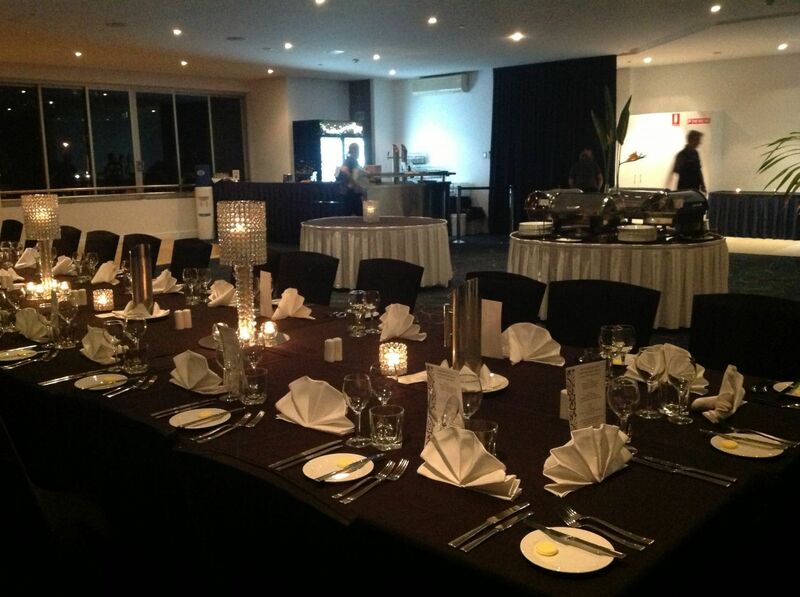 Contact our events department on 07 55 765 403 or email events@surfclubaustralia.com.